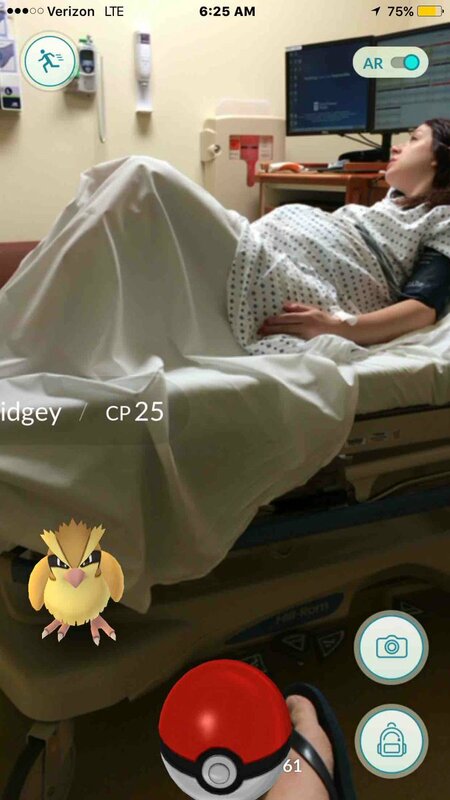 How Pokemon Go will be the Game that Revolutionizes Outdoor Running | JustRunLah! Needless to say, there has been howls of protest whenever we suggest any where further from the central area as an additional 30mins of preparation time (less sleep…) is needed for the westerners. 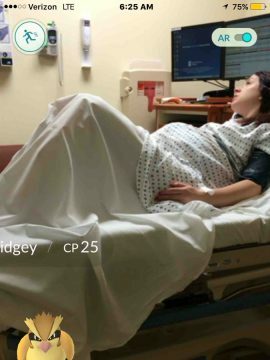 Perhaps the new Pokemon Go game will break this stasis…. 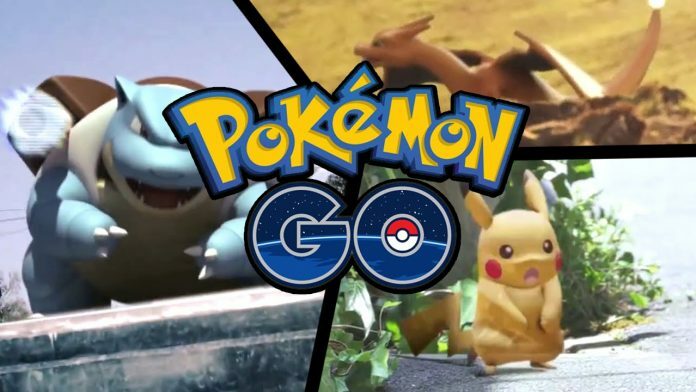 Some of the more bizarre stories including players finding a corpse or players causing an accident trying to capture a pokemon in the middle of the road. 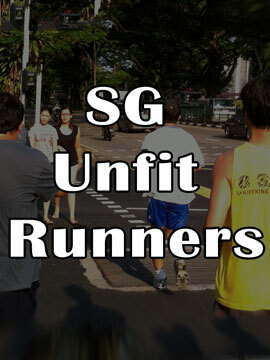 Although Pokemon Go has not been released in Singapore yet, I can see how this game will bring the SG Unfit Runners into exploring some new routes. We can even have a competition to see who can capture the most number of Pokemons during our weekly runs to encourage the unfit runners to run further into unknown realms and places. 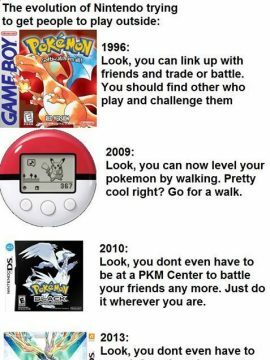 I am totally excited by how Pokemon Go will revolutionize my running habit and routes and will probably blog about some of the pokemons I capture along the way. If I can take pictures while doing some serious running, catching a few pokemon along the way should not be too difficult for me.